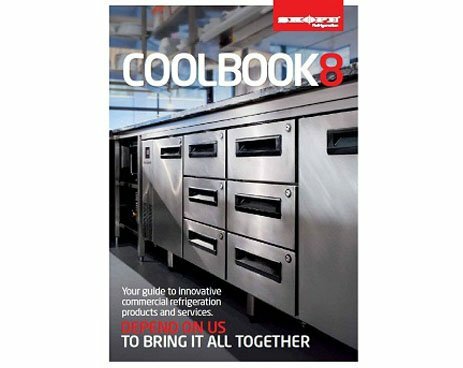 Practical, durable and aesthetically pleasing, superior SKOPE refrigeration provides solutions for even the most demanding catering establishments and commercial kitchens. Specialist features and performance will enhance working environments and increase productivity, efficiency and profitability. The SKOPE refrigeration range specialises in food preparation and storage with horizontal and vertical displays and storage.